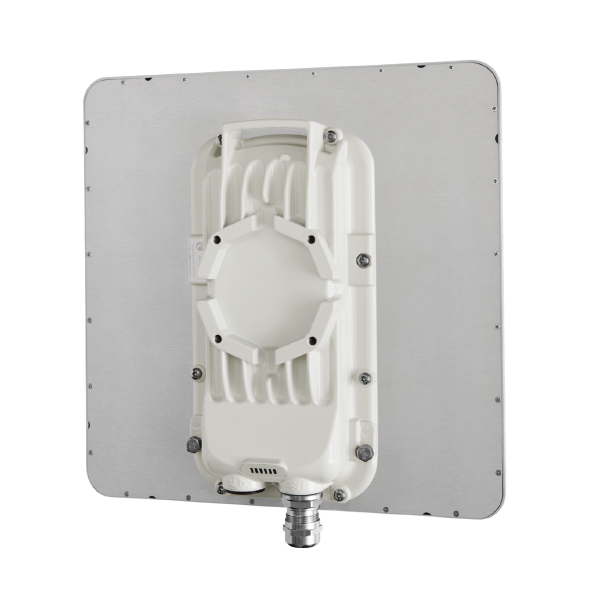 • Ultra-wide band radios support the entire band, whether in 5 GHz or 3 GHz. Advanced radio design improves transmit power and increases receive sensitivity. • Rugged metal enclosure designed to meet IP-66 and IP-67 standards to withstand harsh environments. Optional ATEX/HAZLOC certified models available for hazardous deployments. • Multi-function AUX port allows for greater flexibility for deployment by adding a camera or other PoE directly.